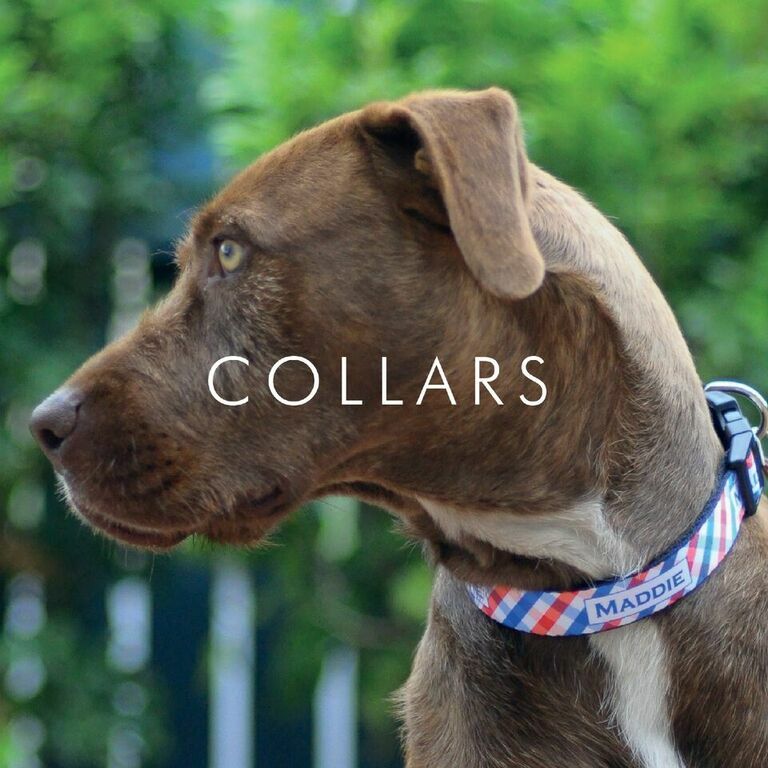 We create high quality custom printed designer dog collars, leads, ID tags and much more. 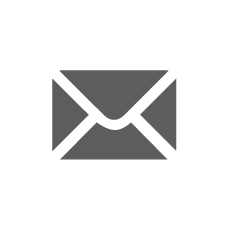 At Idpet we pride ourselves on functionality and cool design. All of our products have been put to the test. 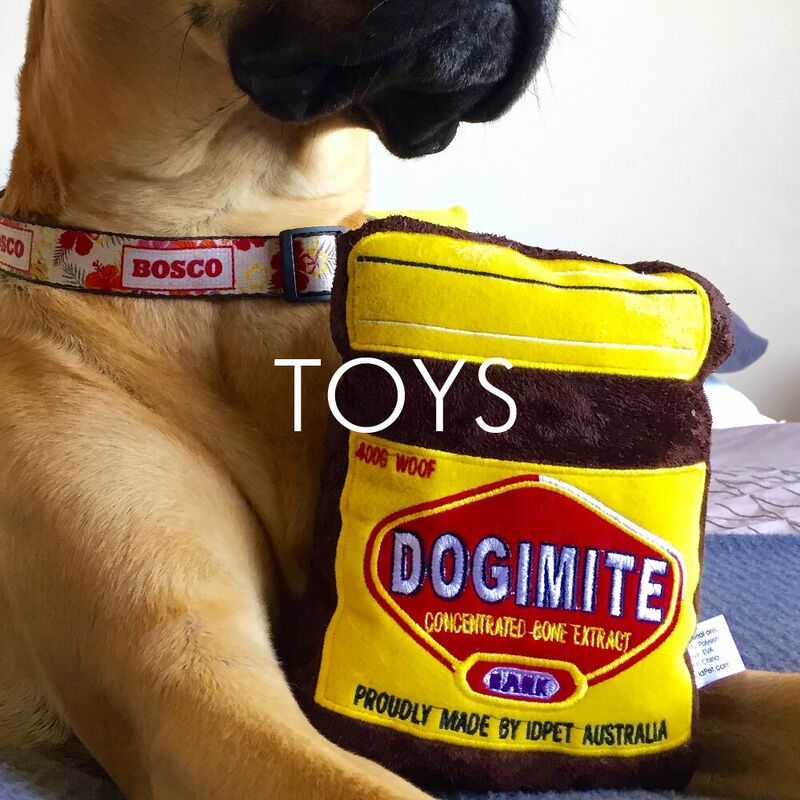 Our personalised pet products are all printed and personalised in Australia. 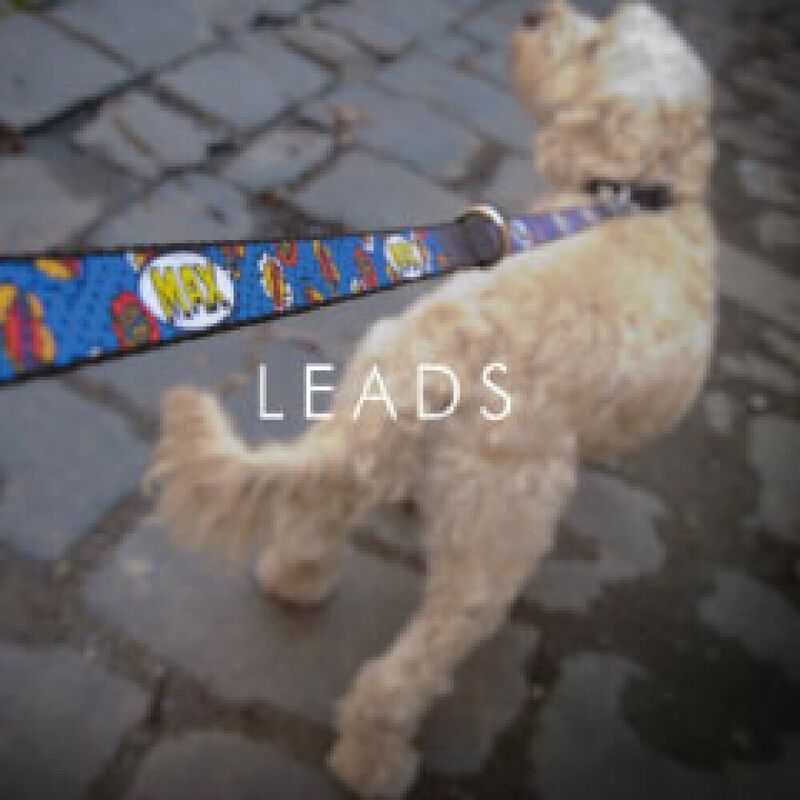 Custom collars, identification tags and leads will satisfy the even the furriest of our friends. 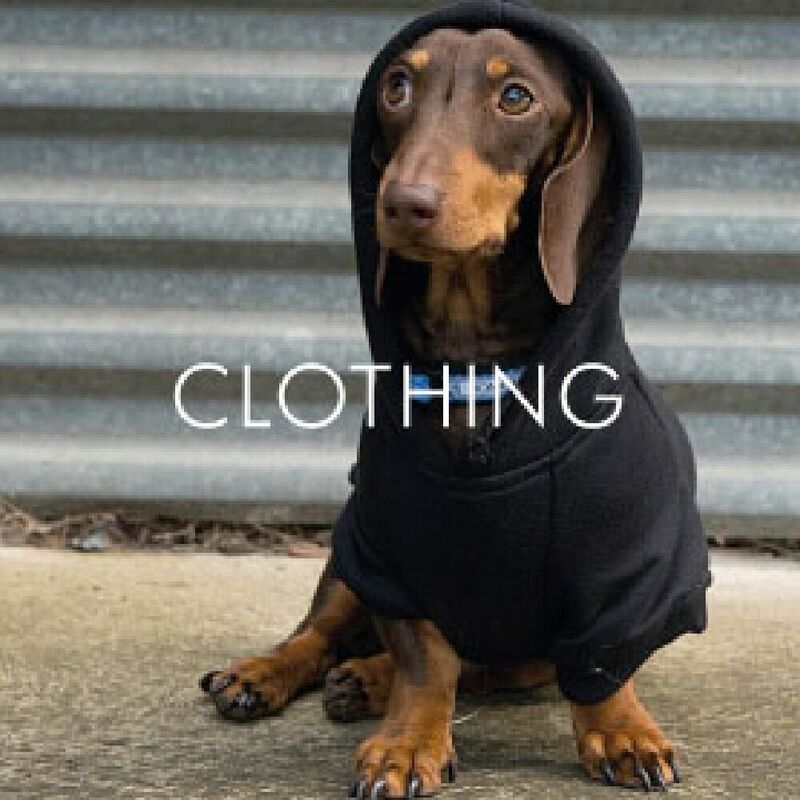 See for yourself what all the woof is about… No breed or name is too unusual. 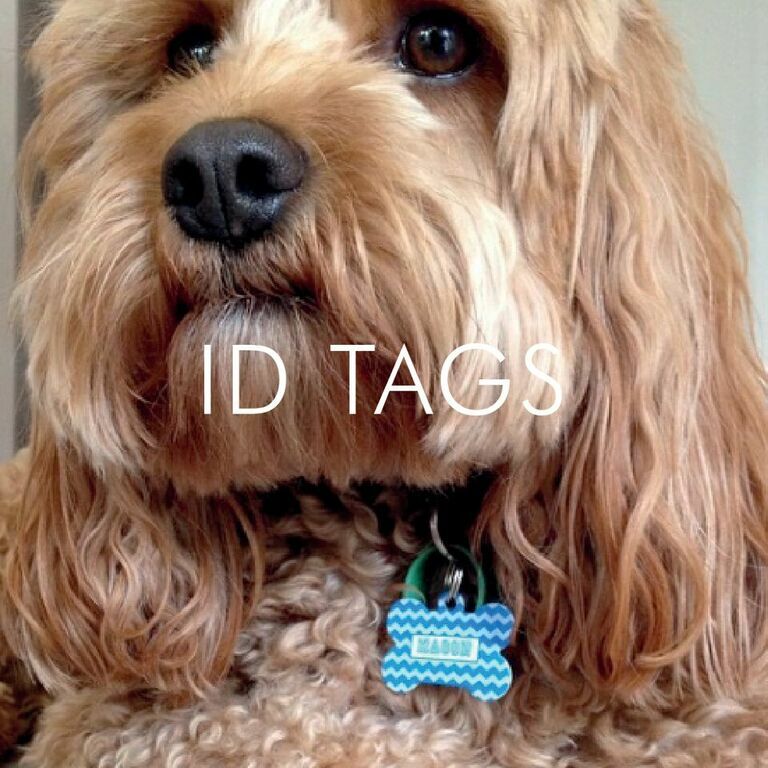 At Idpet we believe every dog, cat and all pets alike deserve to have their very own personalised things.